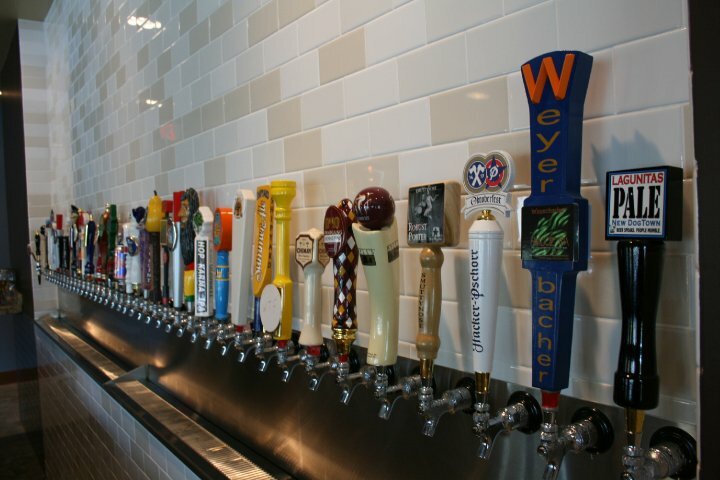 WHAT: Neighborhood bar with everything you’ve ever wanted in your basement – a seemingly unlimited beer and wine supply, oversized couches, a pool table, popcorn machine and multiple flat screen tvs. It’s bliss. WHO (To Take With You): Your favorite beer snob. 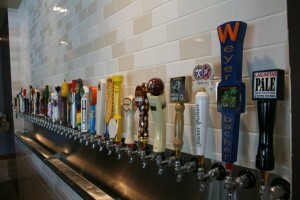 The Pour House has a 70 bottle beer menu and a wall of 40 taps with a rotating selection of craft and seasonal suds. So show your brew-brained friend that you know a thing or two about a quality pint of suds. WHY: Because there is life beyond Bud Light. Take a baby step and try a Pour House sampler with four different 4oz. drafts. (WARNING: Once you start drinking craft beer, it’s hard to return to your once beloved, mass produced domestics.) And if you fall in love with a beer you’ve never previously heard of (you will), the Pour House has six packs to go.